Fonts are great because they don’t just give your content a unique and presentable form, but they can even influence the manner in which they are perceived. And while you could always browse the countless sets of ready-made high quality fonts, they sometimes just want Font Converter or don’t make the cut. FontLab Studio is the flagship font editor from FontLab, and is the benchmark of font making and editing software.FontLab Studio is the best font editor software to help professionals design typefaces and create their own fonts. Cross-platform functionality for Windows and Mac. Support for all major outline font formats; Type 1, TrueType, Multiple Master and OpenType. A 900+ user comprehensive user manual’. FontCreator is an intuitive font creation software interface for beginners and intermediate users, with its simple interface and advance feature sets.FontCreator is perfect for font designers who want to create and edit high-quality TrueType and OpenType fonts. 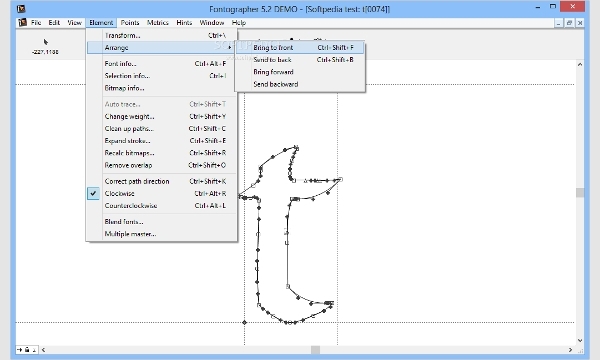 The ability to import scanned images or vector graphics for conversion into glyphs. A respectable 150 page user manual. 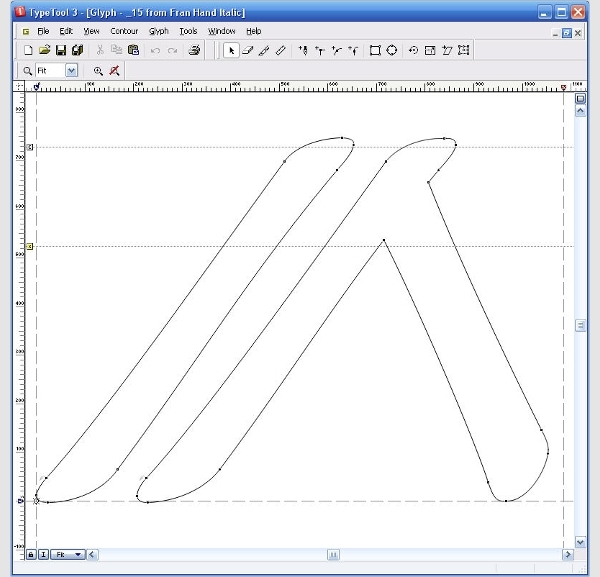 Blended fonts and bitmap tracing. 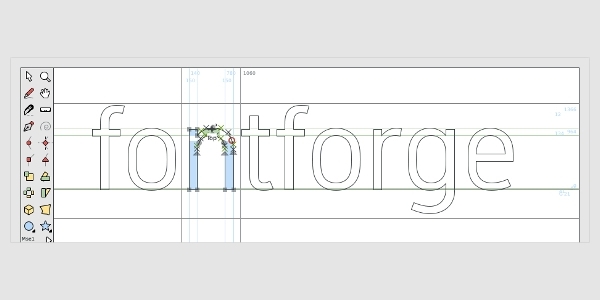 Another powerful font editor by FontLab, Fontographer allows users to create new fonts from scratch or modify an existing.Fontographer is the ideal font editor for the perfectionist who wants to fine-tune every aspect of their work. 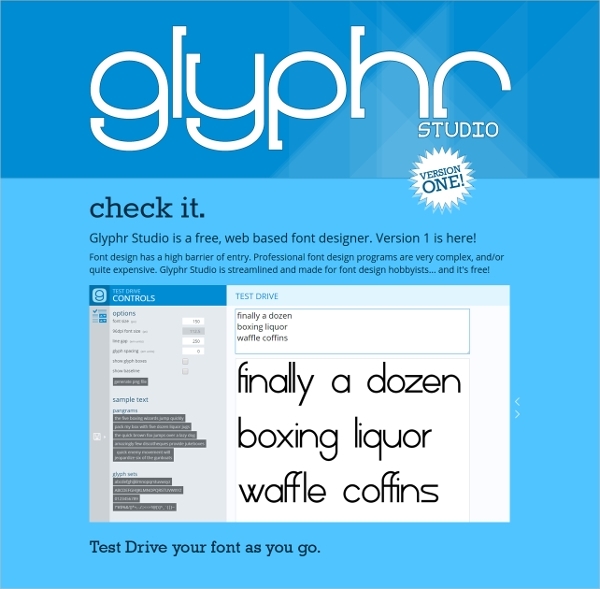 The ability to open and generate Type 1, TrueType, OpenType, and Type 3 fonts. The ability to fine-tune word and line spacing. 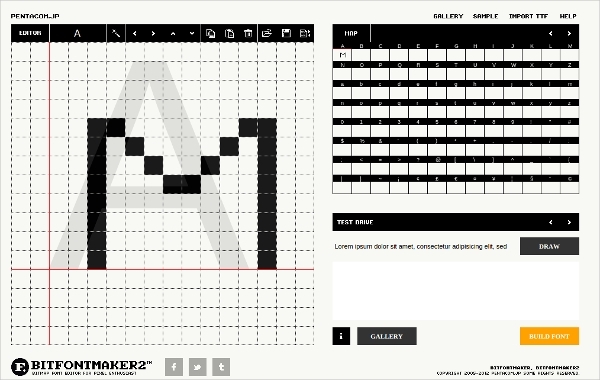 A font editor that works on either Windows or Mac systems. 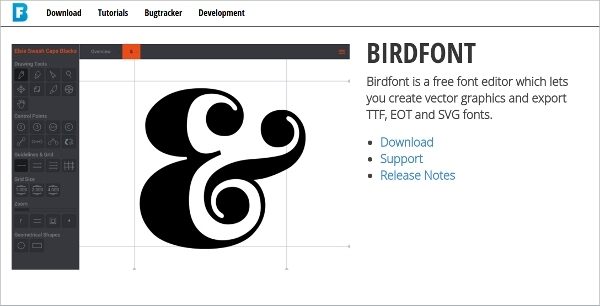 Type Tool 3, yet another offering from FontLab, is the latest iteration of the popular Type Tool font editor. 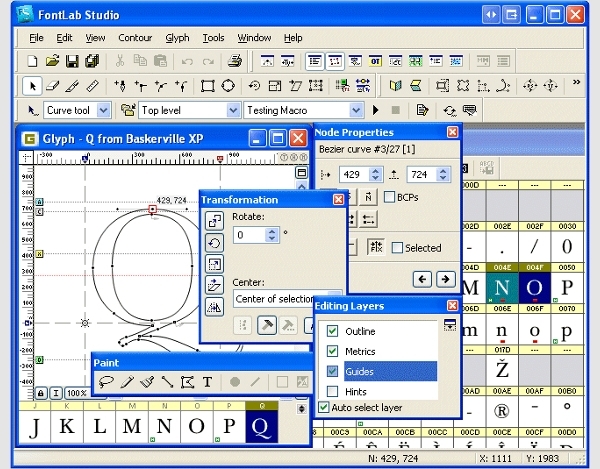 The software provides a number of tools and functions to create personalized fonts.Type Tool 3 is a wide-scope and relatively advanced font editor that allows for total customization. A solid font design feature set. Phenomenal conversion and editing functions. 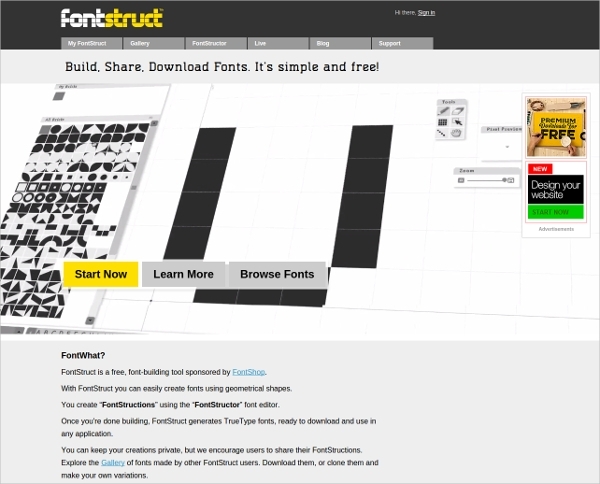 FontArk is a unique browser-based font design, creation and editing tool that comes with a number of complex editing features and is best suited for advanced users.FontArk allows font developers to easily create their own personalized fonts. 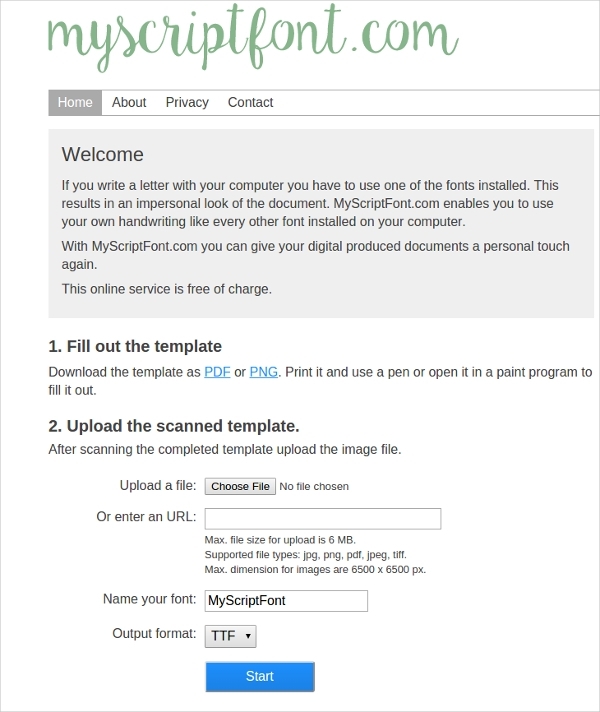 The ability to download fonts as .OTF files. 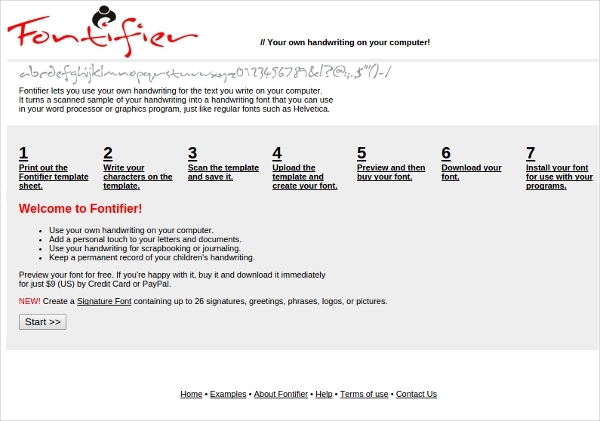 PaintFont is a simplistic internet-enabled font editor that has the unique feature of being able to design and create a font based on the users’ own handwriting.PaintFont is a professional font creation software that allows users to create hand or image fed fonts. Fonts that can be edited using Photoshop, and even Paint. Support for several upload formats. Free OTF or TTF fonts. 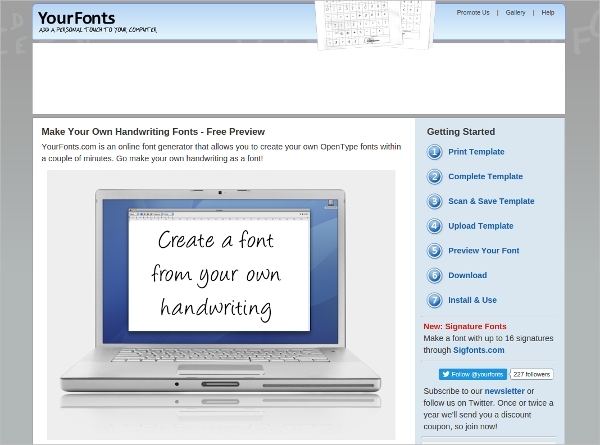 FontForge is one of the best, free font creation software in the market, providing users with an almost overwhelming set of tools and options.FontForge is a comprehensive font creation and editing software solution that can be optimized for beginners or advanced users. The most comprehensive set of editing tools and options. A detailed FAQ section regarding typography. 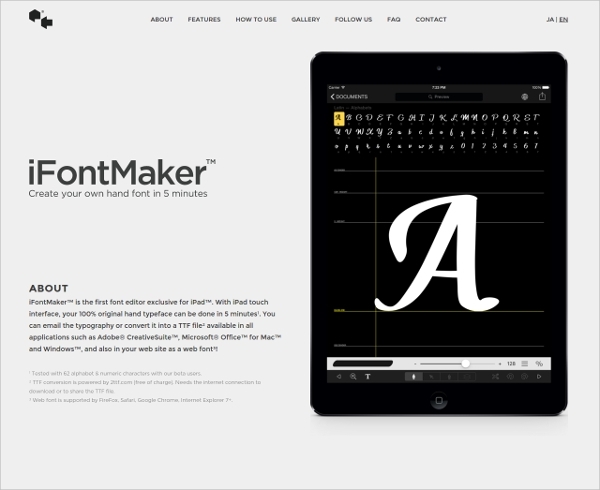 There are number of font maker software you can choose from, and while some will be better than others, it’s best to choose the one that suits your specific needs.